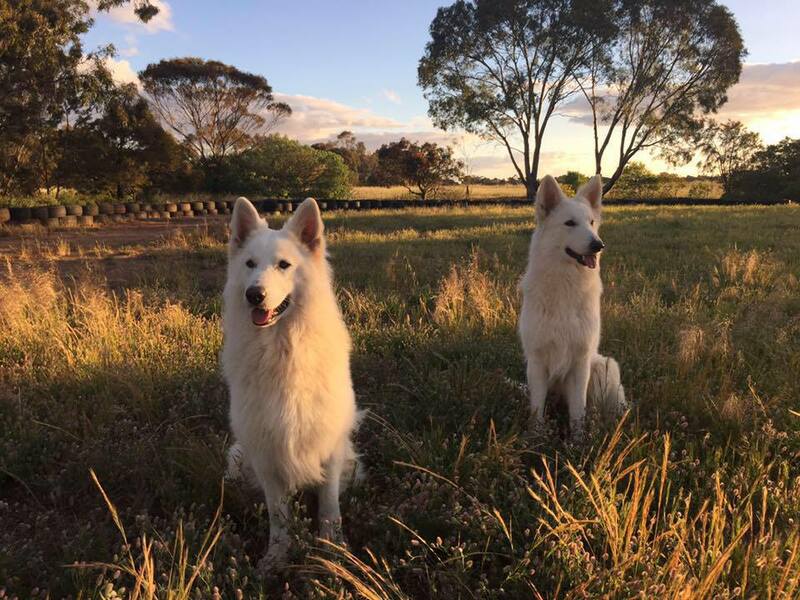 We are a small ANKC kennel located in Lewiston, South Australia. We live on a two acre property where our dogs spend their days relaxing in a large secure backyard and when we are home they have the run of the entire property sleeping indoors with us of a night time. Our dogs accompany us when we watch our boys play sports, trips to the beach, visiting the family and on camping trips. They really are a huge part of our lives and to say they are spoilt is an understatement! Our dogs compete in conformation shows where they have had some great success as well as training in obedience. My aim is to produce healthy, beautifully conformed dogs with an amazing temperament and a proven work ethic. 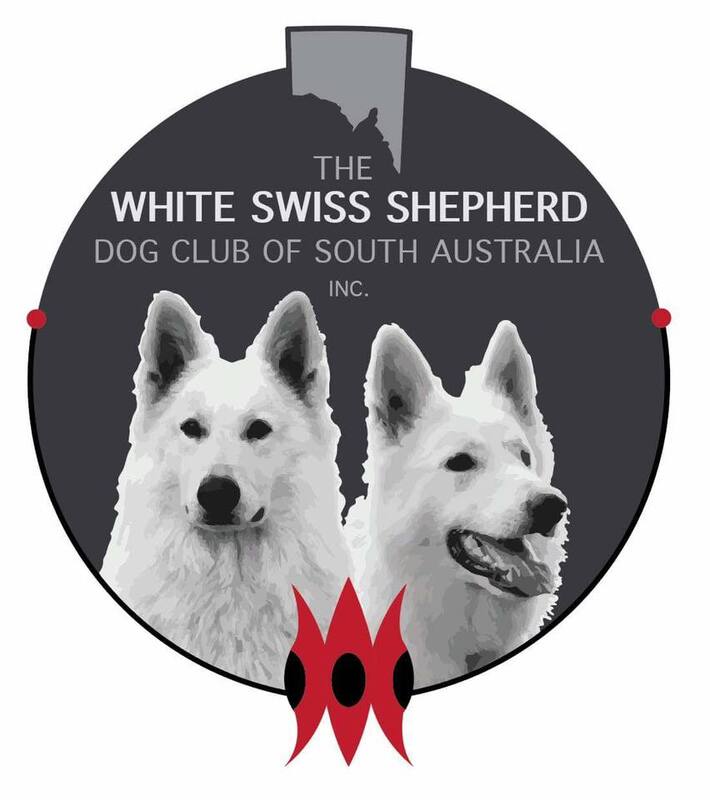 There is much confusion in Australia regarding what is or is not a White Swiss Shepherd. The simplest way to clear this up is to ask to see the dog’s pedigree papers. It must have an ANKC pedigree (Australian National Kennel Council) or it is NOT a WSSD.